Use your upcoming mortgage renewal as an opportunity to lower your housing costs. How has your financial situation changed since your current mortgage term started? Have your financial goals changed? 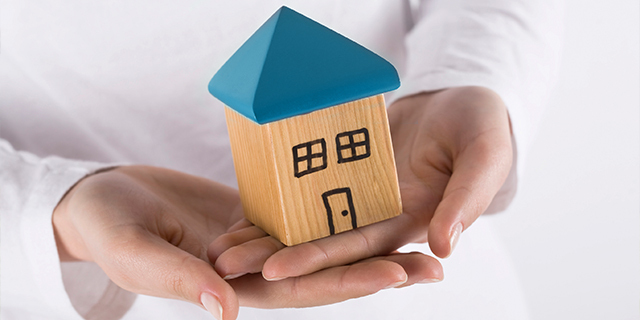 Action: Decide how you can use your mortgage renewal to improve your financial well-being. Schedule a meeting with a mortgage professional to review mortgage options. This is a ‘no cost’ conversation. Action: Schedule this meeting with a non-chartered bank mortgage professional, as they have access to a wide range of options that the banks cannot match. Recognize that your current mortgage lender will find it easiest to offer you the same product that is about to expire. However, the rate offered may not be their most competitive rate. Action: Check multiple sources and choose between fixed or variable products. Your mortgage needs to be what is best for you and your family. You are in the best position to understand your likely future lifestyle requirements. You are also the one who best understands your tolerance for risk. Action: Determine what length of mortgage term meets your risk and financial criteria. The lowest available interest rate isn’t necessarily connected to the mortgage product that best suits your needs. Term, amortization period, prepayment options and prepayment penalties are all elements of your decision making process. Action: Choose wisely and ask for help if you need it. If you have any other questions please feel free to contact a MA mortgage professional today.